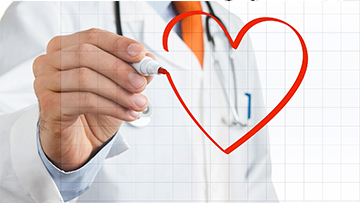 HEARTS MALABAR Clinical Solutions Pvt Ltd is a registered company in Kerala health sector. 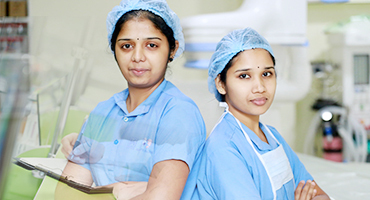 The company aims to make its trademark in health sector of North Kerala. 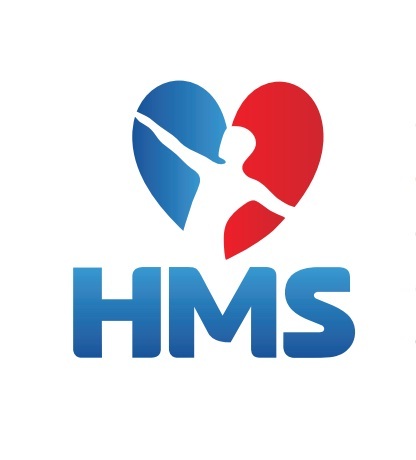 HEARTS MALABAR Clinical Solutions Pvt Ltd is a registered company in Kerala health sector as per the provisions of company Act 1956 with its headquarters at 1/801 A, B.G. Road, WestHill, Kozhikode – 673005, Kerala – India. 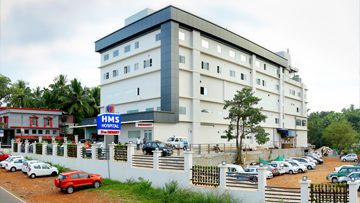 I am very happy to inform you about the realization of the heartfelt need of Malappuram to have a comprehensive cardiac institute with standard, scientific and state - of - the - art clinical practice at affordable cost. 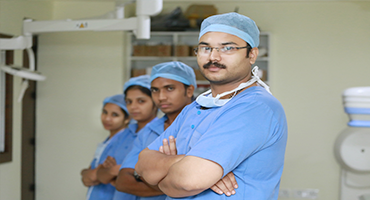 We will provide comprehensive Health care to people, by a team of highly qualified and committed health care professional with state of the art medical equipment and instrument , at an affordable cost. HMS Hospital is committed to improve the quality of life by introducing preventive health checkups to diagnose and treat health problems at an early stage. 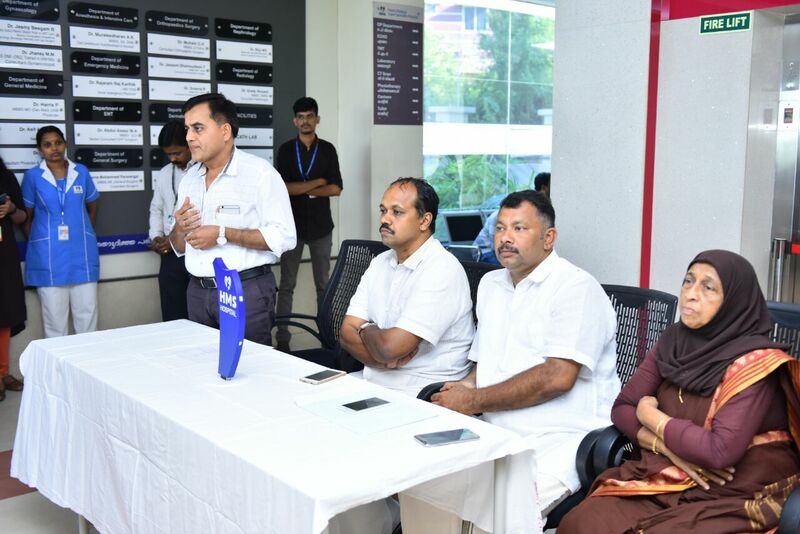 As a social responsibility and commitment we will be providing free and subsidized standard medical treatment to the under privileged by the support of various organizations and associations. We will provide highly scientific and standard treatment to all patients at an affordable cost. I thank you very much for providing me treatment for my "CORONARY ARTERY DISEASE", Now my health has improved considerably. I would also like to thank the members of staff for providing me and excellent service during the treatment period. Once again I thank you for this good service and I would recommend this treatment to other patients. 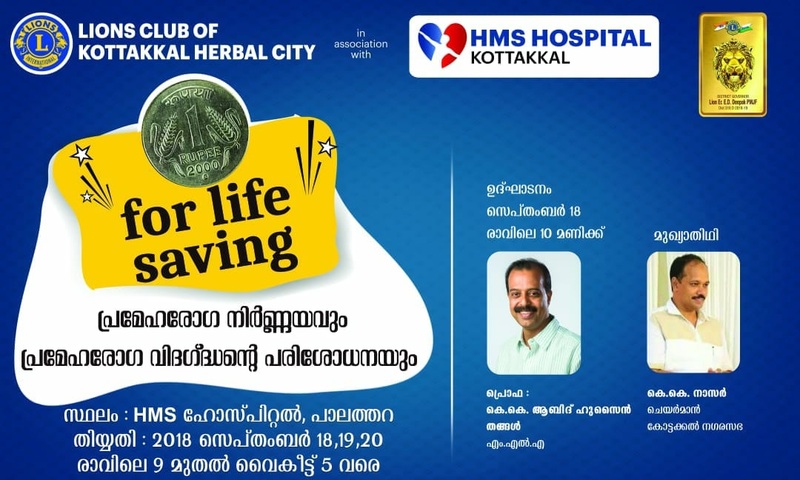 Proper Diagnostics and Professional Consultations from experienced Doctors saves me from dangerous Heart..
Our group located at Tirur, Kottakkal Manjeri- Kerala.